I had the pleasure of photographing Sarah and Philip's wedding on Thursday at the lovely Mount Ephraim Gardens near Faversham. After an unforecast torrential downpour at lunchtime the weather settled down and it was an absolutely beautiful afternoon. 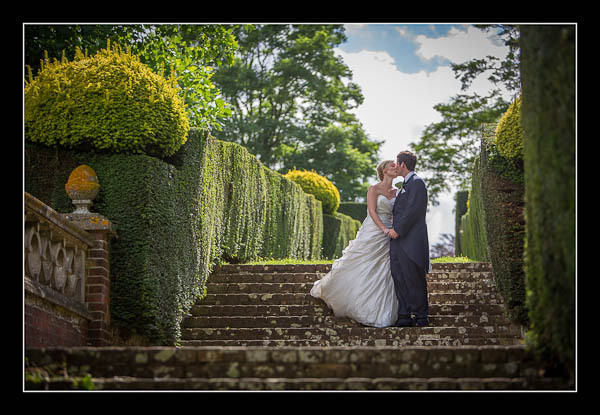 Please check out the gallery for their wedding at Mount Ephraim or this alternative non-Flash based gallery.